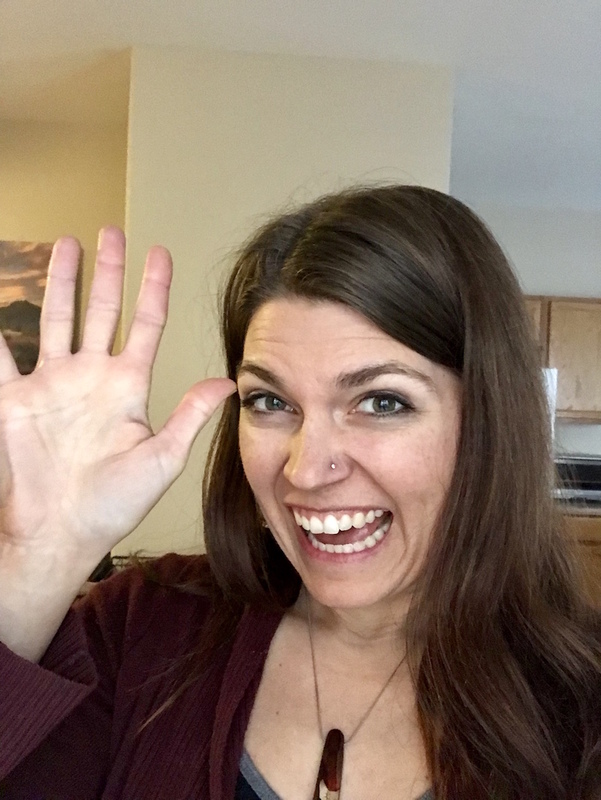 Welcome to the FINAL MODULE of Get Clear, Get Clients! Celebrating all that you’ve accomplished is key to moving forward with momentum and getting clarity on what comes next. When I take clients through this process, they often realize they’ve done 10x more than they think they have! That’s why we’re taking dedicated time during wrap up to do just that. Use the worksheet below to capture your wins, big and small. Where you are right now is exactly where you need to be. And where you’re going next is also exactly where you need to go. So as long as you are intentional with your actions, you can TRUST that each will take you forward on your path. Click here to download the worksheet “Your Completion Ceremony”. 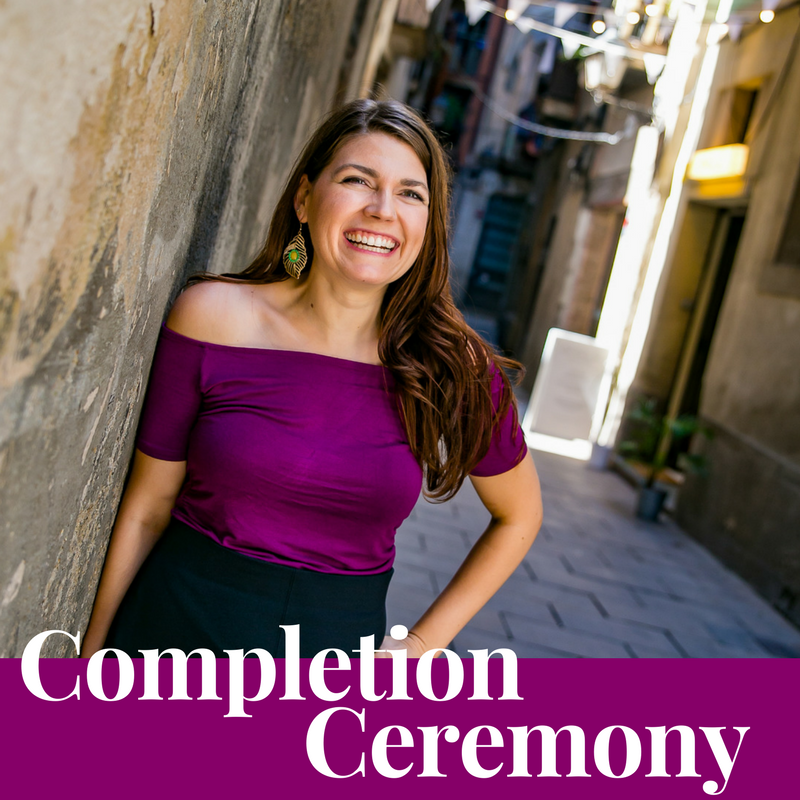 Click here to download the printable worksheet “Your Completion Ceremony”.